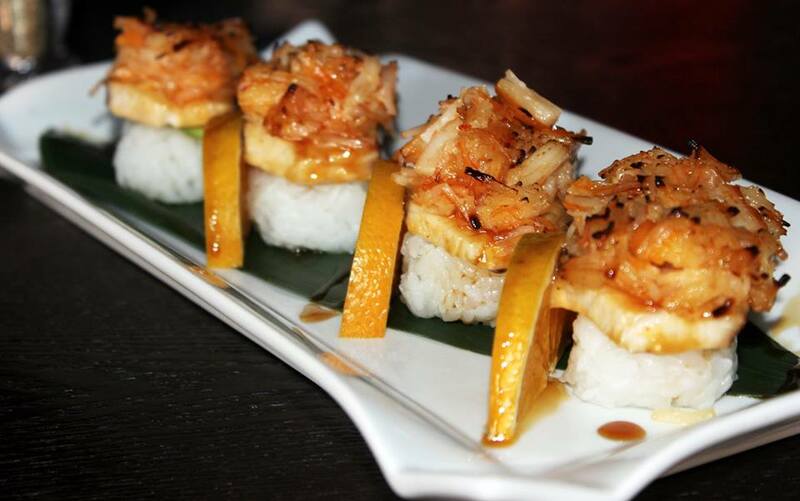 Soho Asian Bar and Grill has created a new dimension to the world of kosher food. 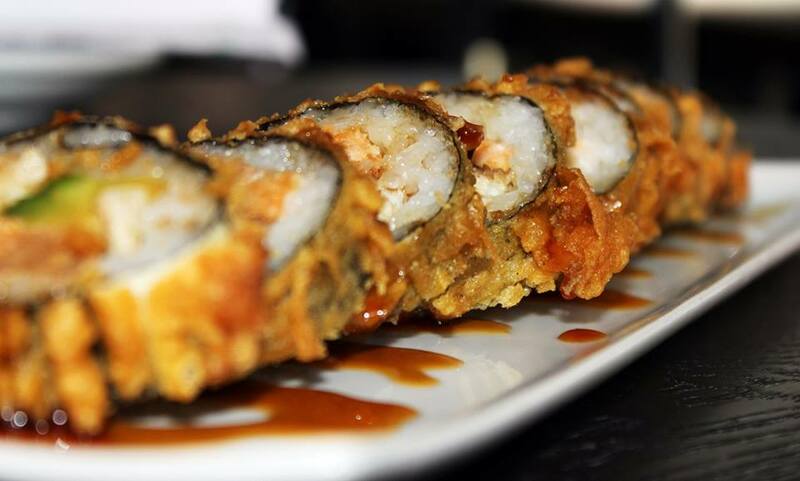 Our specialities range across different cultural cuisines from American, Japanese, Chinese, and Italian kosher style food. Our extensive kosher wine selection can accompany the best steak selection that you will find at a kosher restaurant in Aventura and Miami. Our Chefs constantly create different style dishes to wow our guests. Try our famous Pecan Delight or ask your server for the dessert special of the day. 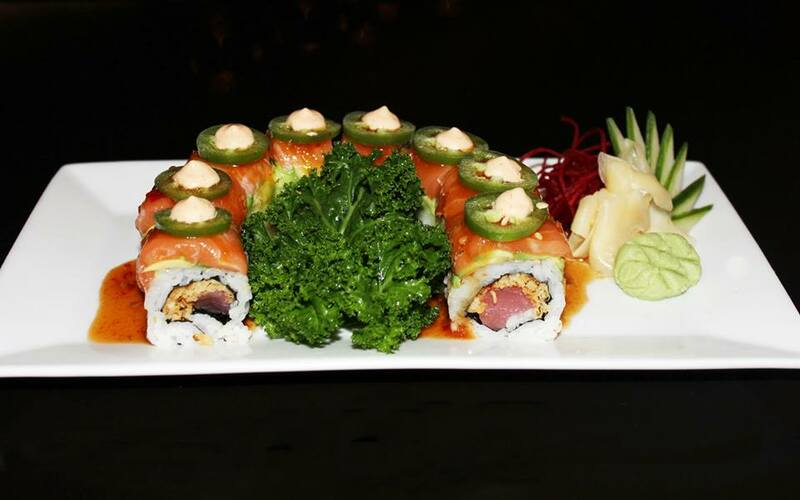 Located in Aventura, Florida, the City of Excellence, Soho Asian Bar and Grill fuses far east cuisine with delightful kosher creations.